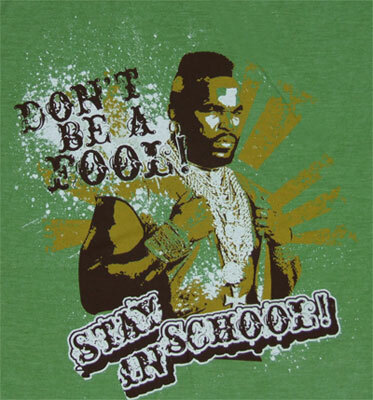 Ok, with this Mr T T-Shirt (Bit of a tongue twister that!) I am being a little biased as it is based on the same theme as my site, but hey I do think that this t-shirt is pretty cool and the vintage 80′s style of t-shirt works really well. You can find this Mr T T-Shirt as well as a few other A Team legends from My Tee Spot. They also have a bunch of other pretty cool vintage shirts, to check em out follow the link below. Funny thing with vintage style shirts, I really love them now, but I can remember as a kid having tons of “authentic” versions (hand me downs from my older brothers) and I really hated them at the time, if I only knew then what I know now! 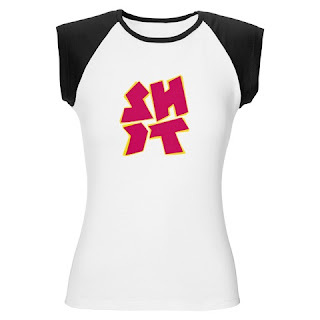 I love this new design from Busted tees it has a sort of arrogant irony about it all.. if that makes sense? To start off with this very topical (in the UK anyway) design based around the London 2012 Olympic Logo caught my eye. There has been allot of controversy surrounding the new logo and I think this shirt sums up the general feeling quite well. The original logo apparently cost £400,000 (approx US$800 000) to make and has received a thumbs down from the general public. 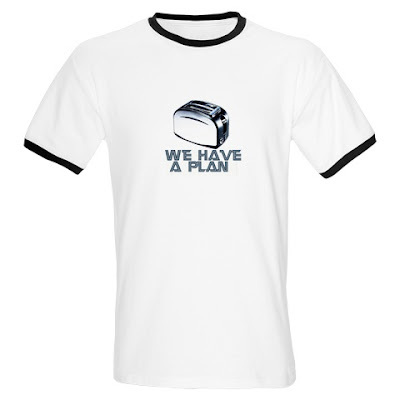 It is available at Mr-TShirt.com, and at $11.99, for a basic white t-shirt is pretty good value, it is also available in many other styles of shirt. Follow this link if you are interested. So sweet… the T-Shirt Im talking about! For those of you who cant read the caption it reads “You complete me” and is based around the old transformers cartoons, not that I had to tell you that, i’m just struggling for words today. But hey it’s a cool shirt and you can get it from Busted Tees for $17.99 and it is available in both male and female sizes Click here to get it! With summer here in the UK seeming like it is never going to arrive, I am not sure when I’ll get a chance to wear this BBQ T-Shirt. In Afrikaans (One of the many official languages spoken in South Africa) the word for a Barbecue (sp? Barbeque) is Braaivleis .. literally translated, Braai is Burn (Roast) and vleis is Meat, so a braaivleis is to burn meat! Now correct me if I’m wrong, but this is not only true in South Africa as pretty much most BBQ’s you go to some sort of meat gets burned! 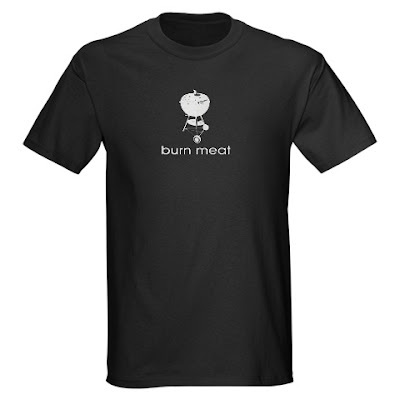 So to sum up get the shirt here and then get out there and start burning meat!